Soon you will able to access other Microsoft services like OneDrive, Xbox live and more using Skype name. Today, Microsoft announced these new upcoming changes. There are many users using Skype on platforms other than Microsoft. These new changes will help them access Microsoft services without creating new credentials. You may have recently noticed a few changes in the look and feel of your Skype account. We’ve been working to bring Skype and Microsoft closer together and are excited to announce that soon you will be able to use your Skype Name to sign into other Microsoft services like Xbox, Office and OneDrive. With a single sign-in (and an email address for certain services) you will soon be able to have fun on Xbox Live, access your photos and docs through OneDrive, check your email on Outlook.com, and connect with your friends and family on Skype. If you have noticed some changes to the Skype sign-in screen, password change and account recovery flow, that’s because these are now managed by Microsoft. 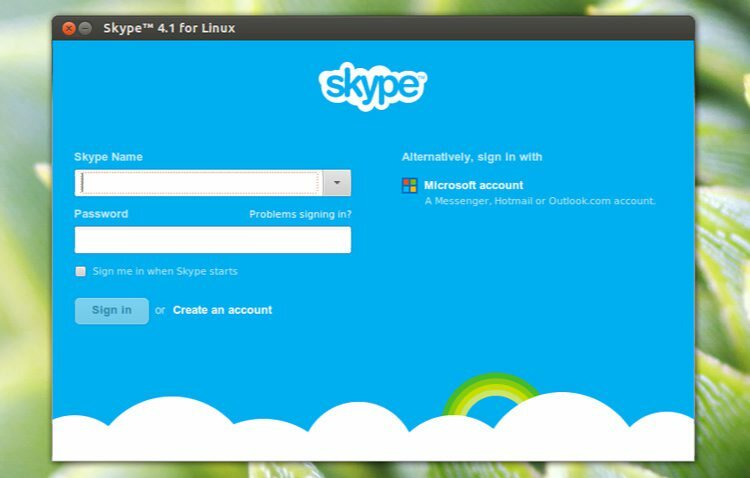 None of these changes will affect your ability to use Skype – as usual; you can still sign in using your Skype Name.